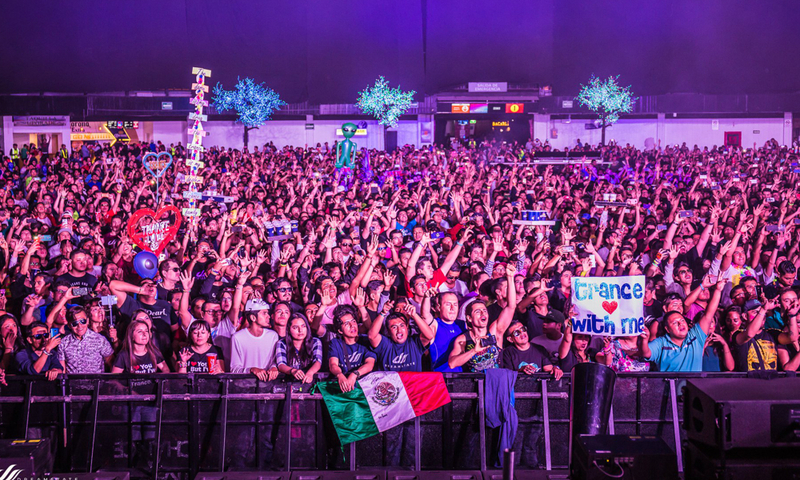 This was my first time attending Dreamstate Mexico, so I wasn’t sure what to expect. I got into Mexico City the day before, and was eager to explore the city. Joining me on this journey were my good friends Mike and Manish, and we met up with a few others who also were in town for the event. First of all, living in Los Angeles you would think I am use to traffic. The traffic in Mexico City was a nightmare, so we were restricted in exploring the city due its traffic but we did manage to find some really fun spots with street tacos and a lot of tequila. 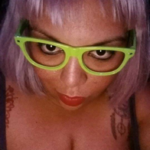 We visited this highly rated bar called Fifty Mil that was one of the top bars in the country. The mixology was differently special. Manish tried a local favorite martini that had ants in it. Yeah…ants! I was completely disgusted, then again our other friend ate a scorpion on the trip. We also managed to make our way to the big Zocalo plaza, where we did shopping, sightseeing, and some fun tourist pictures. Mexico City is beautiful, vibrant, and a great vacation destination. Rich with history, I strongly suggest everyone to visit at least once in their lives. 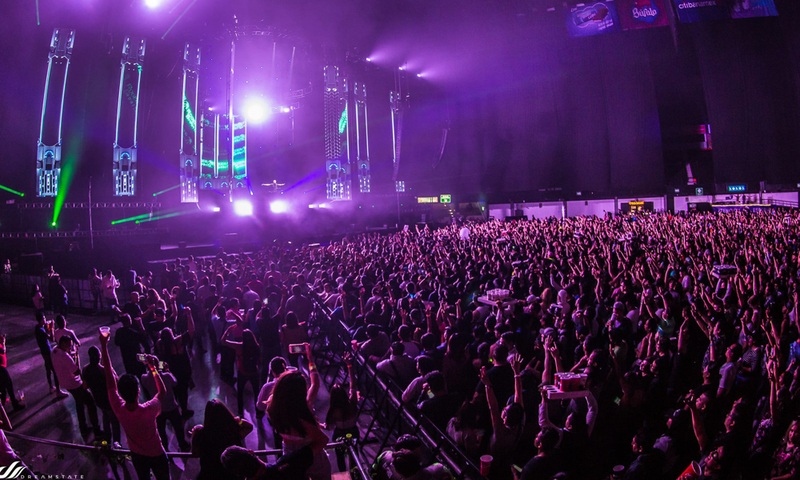 The reason for our visit was finally upon us – Dreamstate Mexico. 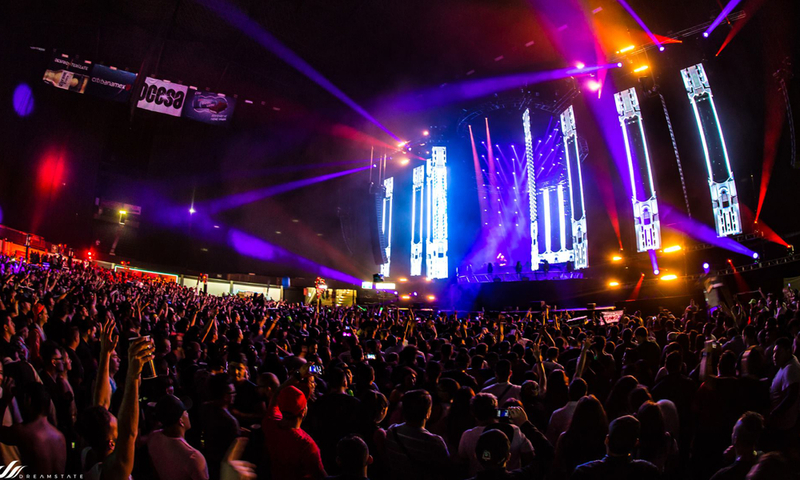 Taking place at Palacio De Los Deportes, the massive arena hosted 19 acts over two stages in this one night event. 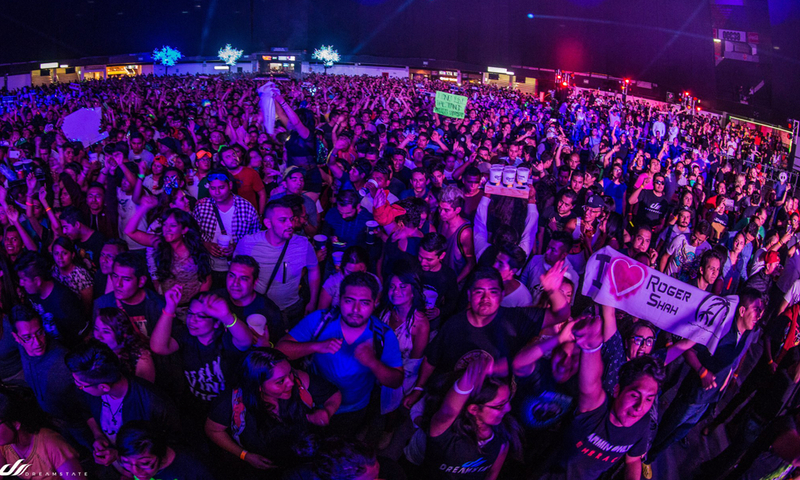 The Mexican culture is passionate and they love their music, and that translated right into Dreamstate. The energy was through the roof! You could feel it no matter where you stood in the building. 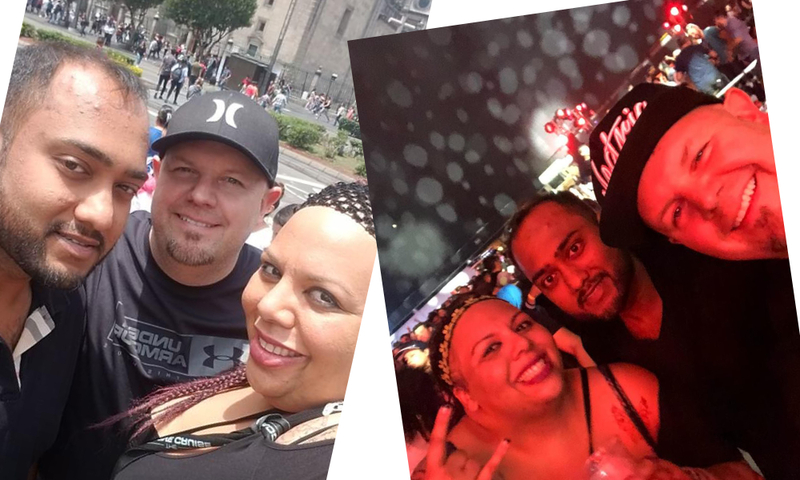 From the opening gates, fans rushed in and started to get their party on quickly with locals like Cesar Lugo who was one of a few locals opening the event. 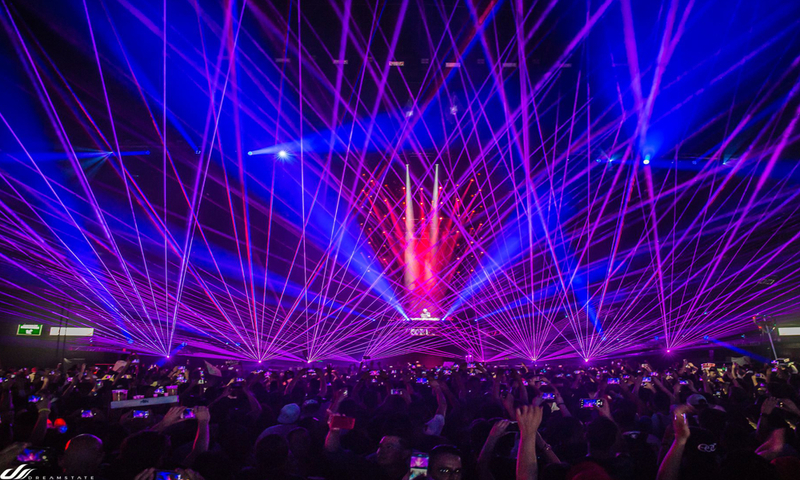 The mainstage, named the “Dream” had a similar set up to Dreamstate San Francisco with massive LED screens and what seems to be more lasers and lights. 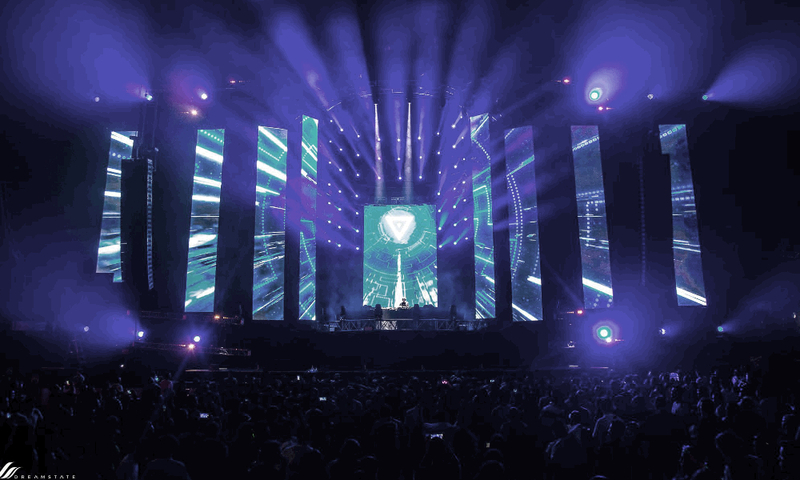 The minds behind the Dreamstate brand left no prisoners as they filled everyone’s visual senses to the max. 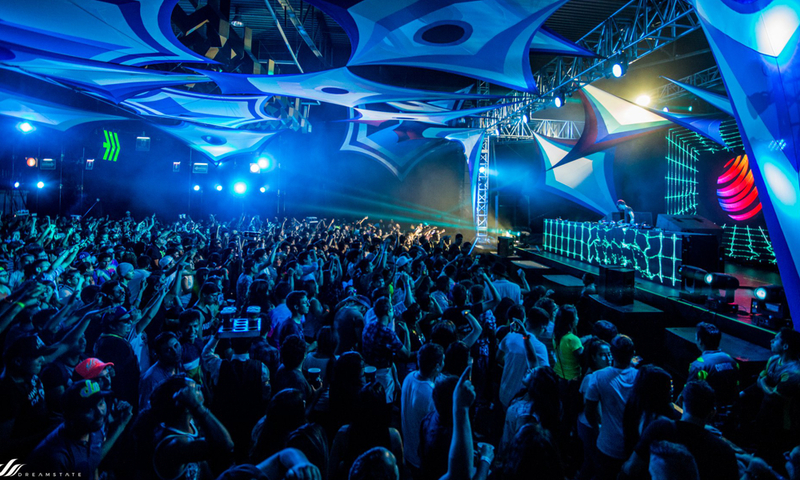 The second stage was named “The Sequence” and like its SoCal predecessor, was home to an all-star lineup of psy-trance. The visuals and decorations were out of this world with the colorful tapestries and powerful LED screens helped transport fans on a psychedelic journey. Every single artist was buzzing off the energy and fed off the crowd from the openers down to the closing main acts. In “The Sequence” stage, acts like Coming Soon!!! and Liquid Soul threw down with 140+bpm while everyone was working up a sweat. 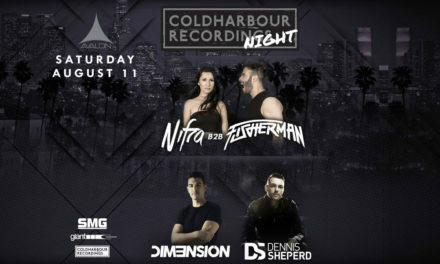 My personal favorite in the room was the first lady of psy-trance Khromata where she filled in for Freedom Fighters time slot due to circumstances. She stepped up to the plate and brought the house down! Her signature groove and hard thumping vibes flowed through the arena effortlessly. 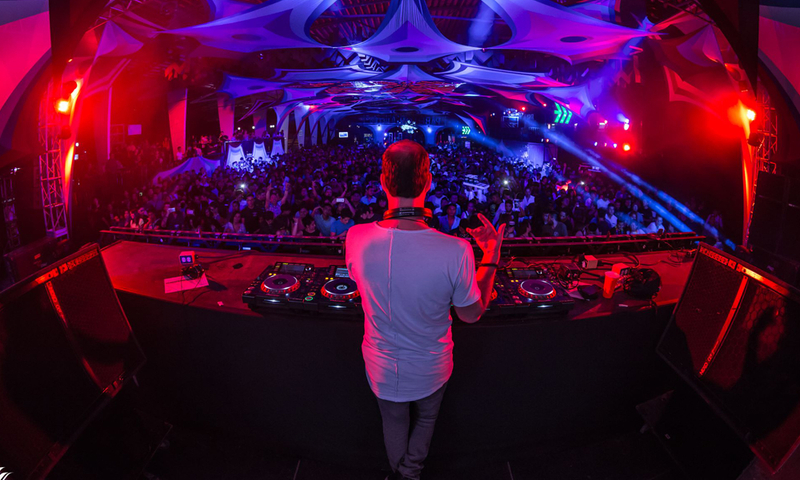 The “Dream” stage lived up to its name for being “trance heaven” with major acts like Vini Vici, Gareth Emery, Solarstone and Paul Oakenfold; the crowd was in for a musical mastery. Niko Zografos played one of the hardest set I have seen from him. Over the past few years, Niko has become a resident of Dreamstate and a fantastic opener. However, this time around with a later time slot, he played more true to form with a mix of uplift and tech, Niko’s set was emotionally satisfying as you can see the joy and wonderment from him. 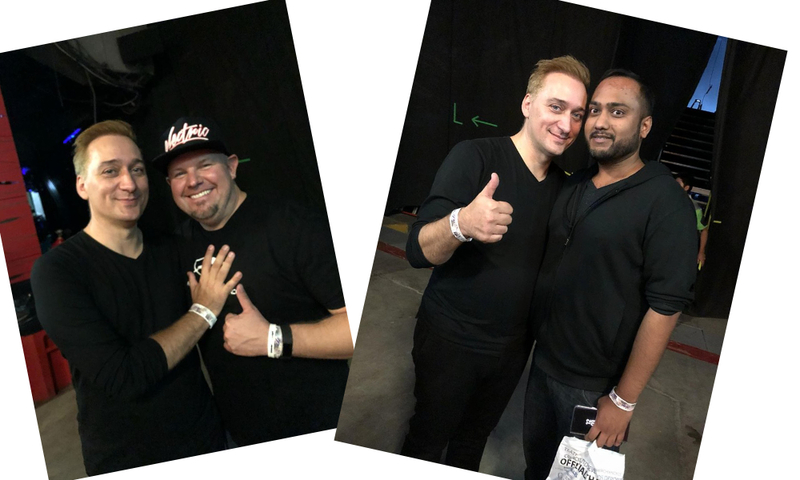 Niko even gained a brand new fan when he dropped his remix of “Not the End,” with Manish and Mike both truly enjoying the set. 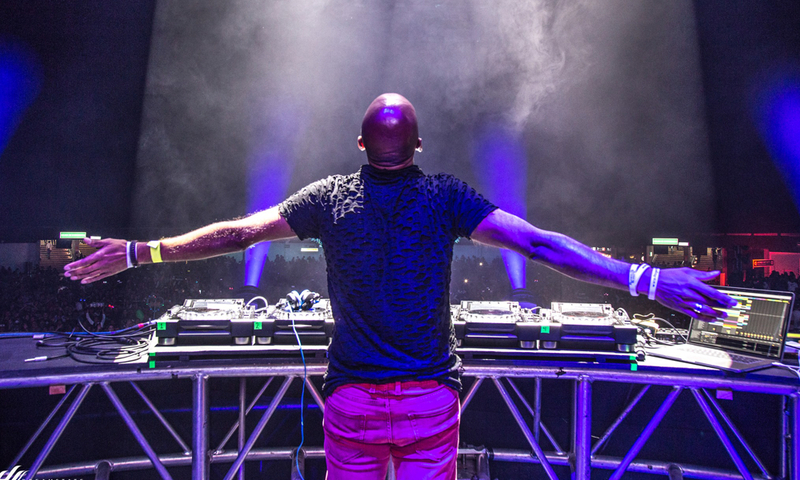 But the act that stole the show was Roger Shah. I thought his LA open-to-close was phenomenal or his closing Dreamstate 2017 set was unbeatable, but I was wrong. 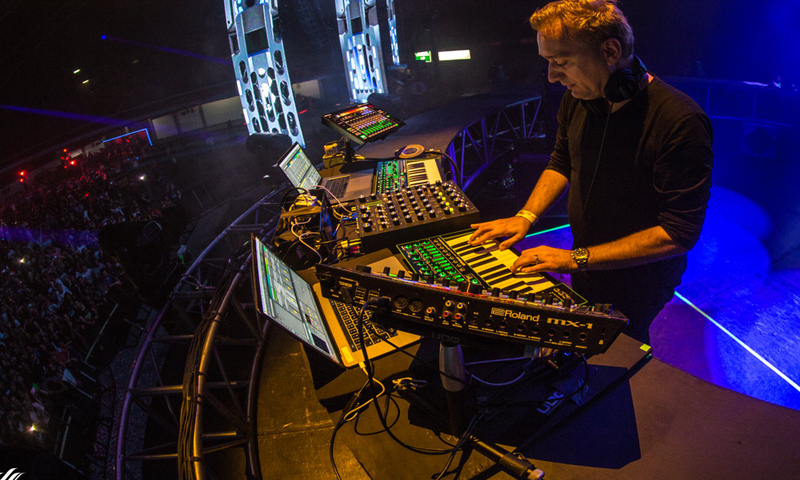 Roger embodied and embraced the energy and delivered pure trance love. With his signature sounds and lyrical perfection, a crowd that spoke no English sang every single word. It was a great reminder of the power of music and how it can bond people together. Mike, Manish, and myself shared a wonderful moment, when “Going Wrong” played. Solidifying our growth of friendship on this trip, it was one of those moments that could not be written better. But the moment that defined the entire trip for me was when the lyrics of Susana rang out “Yo he estado, En la oscuridad, La tormenta, Se llevo todo al pasar…” Holy moly! The crowd went insane. I have never seen so much power come from a crowd. “Unbreakable” is one of my all-time favorite tracks in trance because of the powerful lyrics. But for the first time, the music came to life with a matching force that I am not sure anywhere on earth can compare. The weekend, the event, the trip passed by in what seems like a blink of an eye. 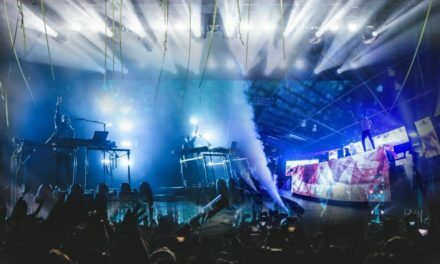 And as the moments that happened become distance memories, the ultimate conclusion is that Dreamstate delivered again. 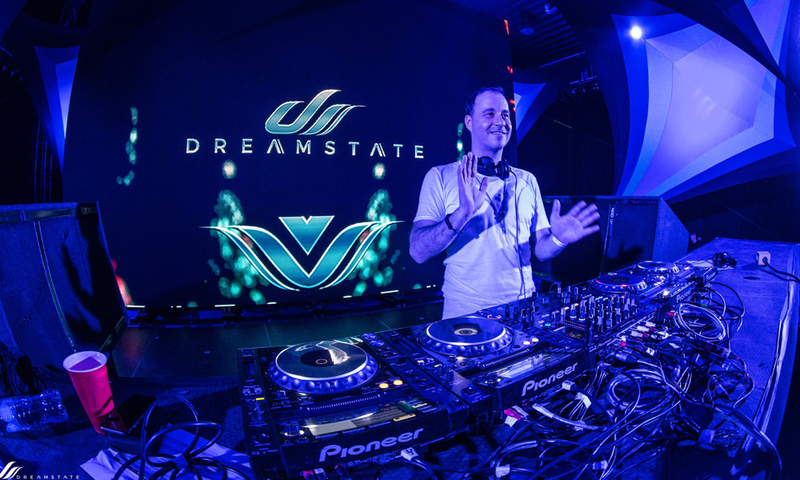 For me, I have seen the Dreamstate brand now in six cities, and three countries, and I will continue to travel the world following their shows. 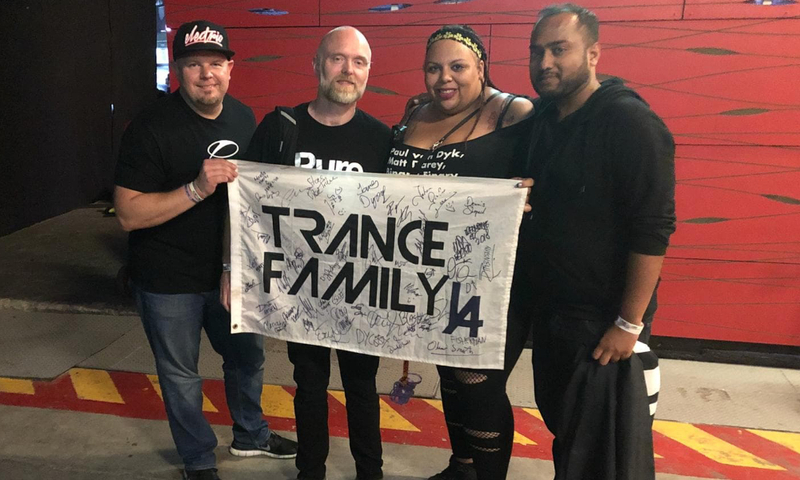 Cannot wait for my next trancesation!